It all started in 1989 as a kayak freestyle competition and that makes the event one of the oldest of its type. It has developed from this first meeting between friends in the Hurley Village car park into one of the most significant freestyle watersports events in the world. 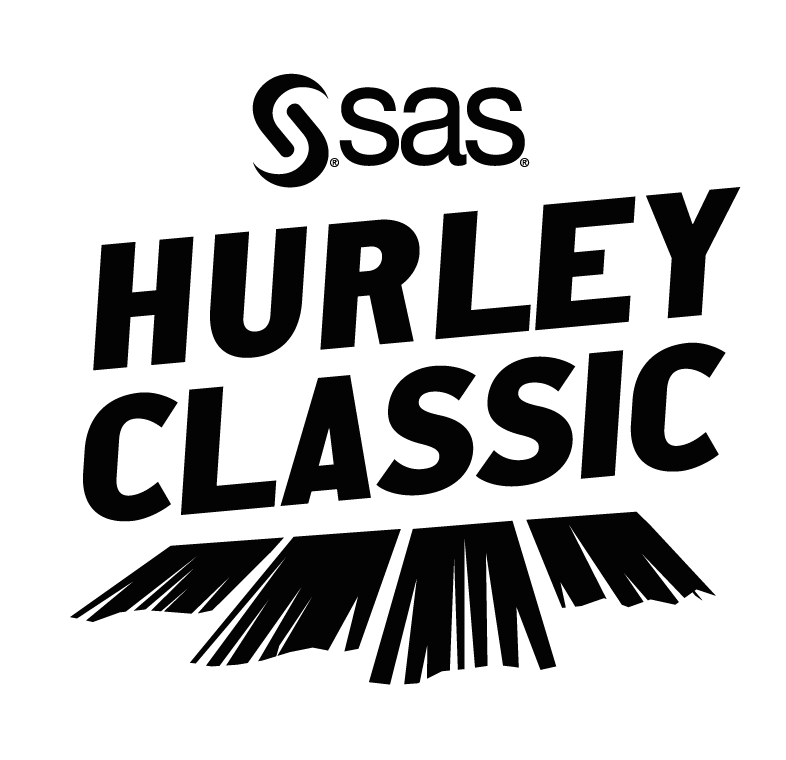 The SAS Hurley Classic 2016 will take place on the weekend of Saturday 19th and 20th November 2016. Most of the activities at the event can only be entered by completing our online registration and payment. We do not accept entrants on the day unless there are exceptional circumstances. This is because the schedule at the event is packed and there is no time for this. For some parts of the event we also have limited entry so please make sure you get registered ASAP. Online entry will open at 08:00 on the 1st November 2016 and will close again at 09:00 on the 8th November 2016. There will no late entries or entries on the day. If you are under 18 you will need to get your parent or guardian to complete a parental consent form. Once you have entered your details you will need to complete a bank transfer to make payment. Bookings are not confirmed until full payment is received. 1100 – 1600 SUP X Racing. You can check out a load of footage here of last years event or check here for up to date info on the Hurley Classic web page.